ADDISON, Texas, Feb. 24, 2015 (SEND2PRESS NEWSWIRE) -- Mid America Mortgage, Inc. (Mid America) announced it has hired financial compliance expert Joanna Shelton as the company's next compliance manager. In addition, Shelton will oversee compliance for Mid America's sister company Mortgage Machine Service and its flagship loan origination system (LOS) Mortgage Machine. Shelton brings more than 19 years of compliance expertise to Mid America. "A top-notch compliance manager is one of the most valuable assets any mortgage lender can have in the current regulatory environment," said Jeff Bode, president of Mid America and owner of Mortgage Machine Services. "Joanna's extensive background in mortgage compliance prove invaluable to Mid America and Mortgage Machine, and we are delighted to have her here." Prior to joining Mid America and Mortgage Machine Services, Shelton worked for mortgage loan origination system (LOS) provider Calyx Software. In her most recent position there, Shelton served as implementation manager and business analyst, where she was responsible for ensuing clients would remain compliant after implementing Calyx's Path LOS. Shelton began her career in the auto finance industry and made the transition to real estate finance in 2004 when she joined Dallas/Ft. Worth-based lender 4Trust Mortgage. "Compliance is a constantly moving target, and I look forward to helping Mid America and Mortgage Machine keep compliance within their sights," Shelton said. "I'm well versed in the recent regulation changes as well as the upcoming battles our industry is facing and ready to hit the ground running at both companies." Shelton received a Certificate in Lending Compliance from the American Bankers Association in 2014 and was certified through AllRegs' School of Mortgage Compliance in 2011. She also volunteers with the North Texas chapter of the American Red Cross and the Susan G. Komen Race for the Cure. Mortgage Machine(TM) is a lender-hosted, customizable solution supporting Retail, Wholesale and Correspondent lending. The system offers a wide array of vendor integrations to assist in every aspect of lending operations. Robust security features, business rules and reporting functionality offer flexibility to support various workflow and business models. 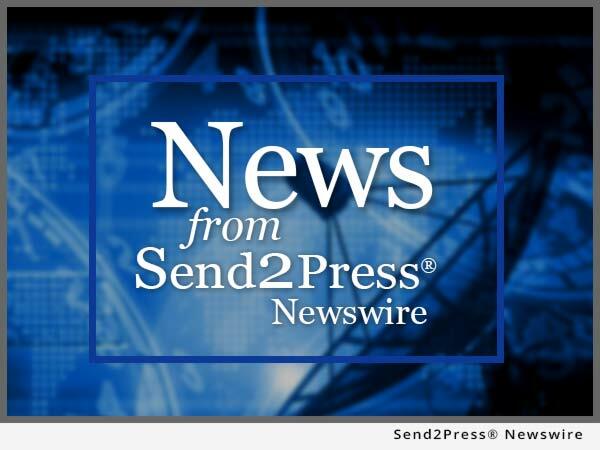 To view the original version on Send2Press Newswire, visit: https://www.send2press.com/newswire/mid-america-mortgage-hires-joanna-shelton-as-mortgage-compliance-manager-2015-0224-008.shtml.